what is awkward? making them into socialists! Learning WordPress 2.0 on an iPod Touch 4G? Yikes! 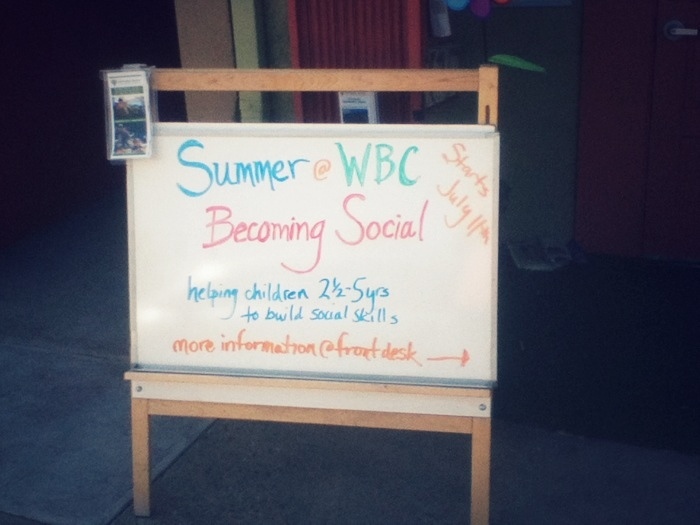 Talk about starting early for social skills…pardon me. Scary really, my heart goes out to all introverts 21/2 – 5 years old. This might help, i think…. Jesus. We live in a sick demented world. This works well with dogs. I didn’t start becoming socially awkward till I was 10/11, I always thought fear/distaste for people only starts with puberty, you know, when you realize that you will not get a date or become popular by building awesome lego castles anymore. However, I am intrigued by the idea of a “really awkward camp”. Elevator rides with the one neighbour you know can hear you singing along to Pat Benatar, buying embarrassing hygene products while your secret crush stands right behind you and attending a party where you only know the host and this one girl who hates you. Hey, I nominated you for the One Lovely Blog award Ashley!